Hey guys! I just got my first Shinki earlier today. 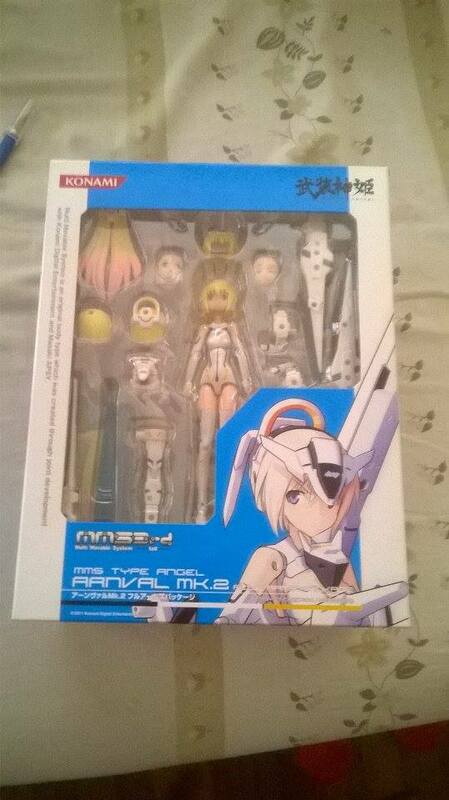 I ordered Arnval Mk.2 from Mandarake. Will be posting more photos of her once I get my actual camera back. Front of the box with preview of the contents. I'm the zombie who lurks in the night seeking shinki parts trough a wasteland of a forgotten past. Welcome to the Shinki family, dood. Arnval MKII a cute. I haven't had a chance to adopt one of her, but at least I have Arnval MKI. quotemarks wrote: Welcome to the Shinki family, dood. Thanks! Mk.2 is pretty hard to obtain. Someone's always buying a stock before I could even do so. Glad to finally get her. 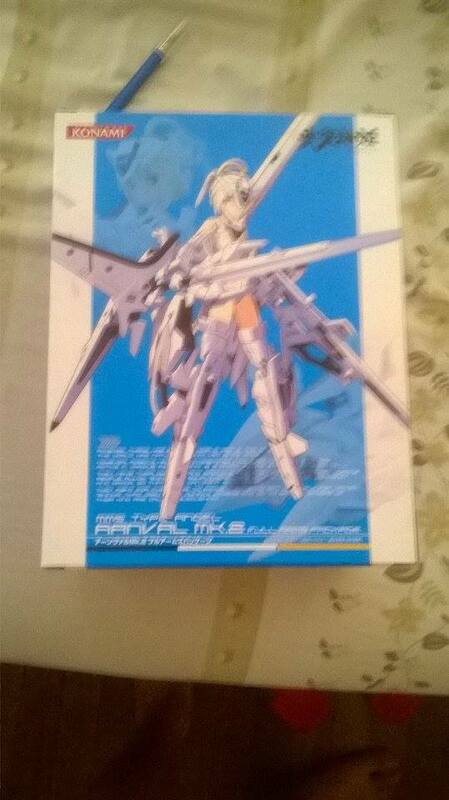 I may get Arnval Tranche as my next Shinki. Who knows. Fritzel wrote: Hey guys! I just got my first Shinki earlier today. Nice! Looking forward to more pics.